This semester in my Digital Media 2 class, we are collaborating with the open course DS106 started at the University of Mary Washington. One important part of that experience is the Daily Create exercise. Each day, a new creativity assignment is posted and we are invited to respond, sharing our work online. 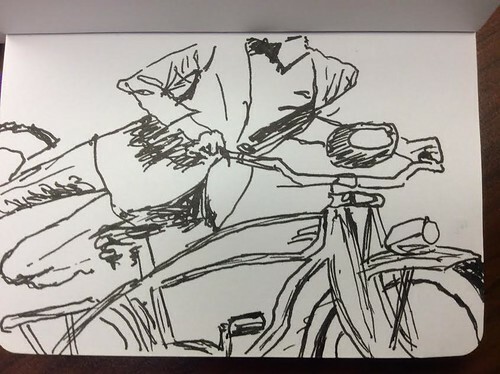 Today’s Daily Create was called It’s Just Like Riding A Bicycle. 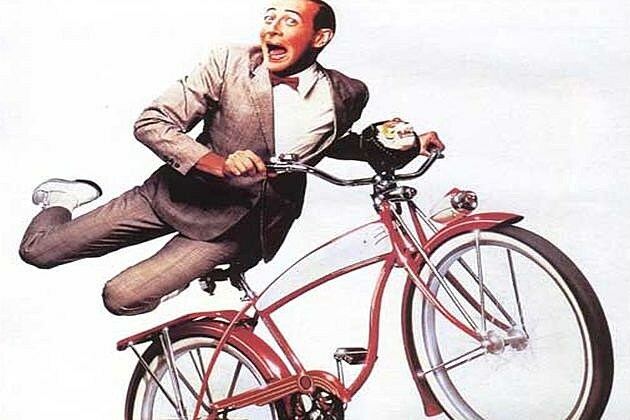 We were asked to post a picture of our bike, or of anything related to bicycles. 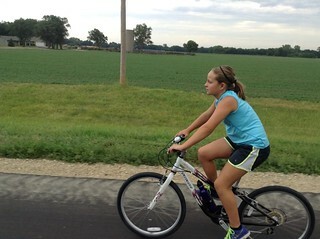 Well, my bike is at home, and I’m at work, and while I found this old photo of my kid riding her bike, when she & I took a 15 mile ride over to the next town, I thought that sharing an old photo would be too easy.